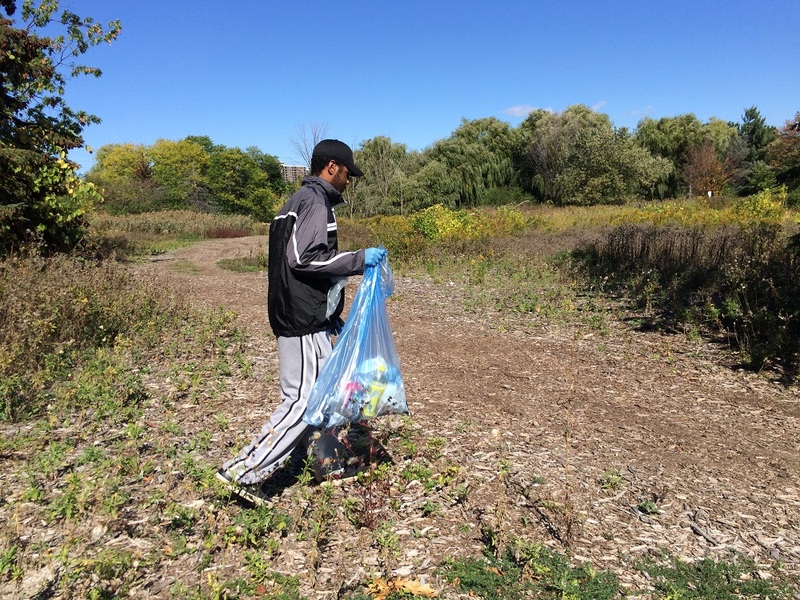 Fall Campus Cleanup Days: Volunteers are Needed! Join us for the upcoming Campus Cleanup Days held at Davis and Trafalgar. Everyone in our community, including faculty, staff and students is welcome! 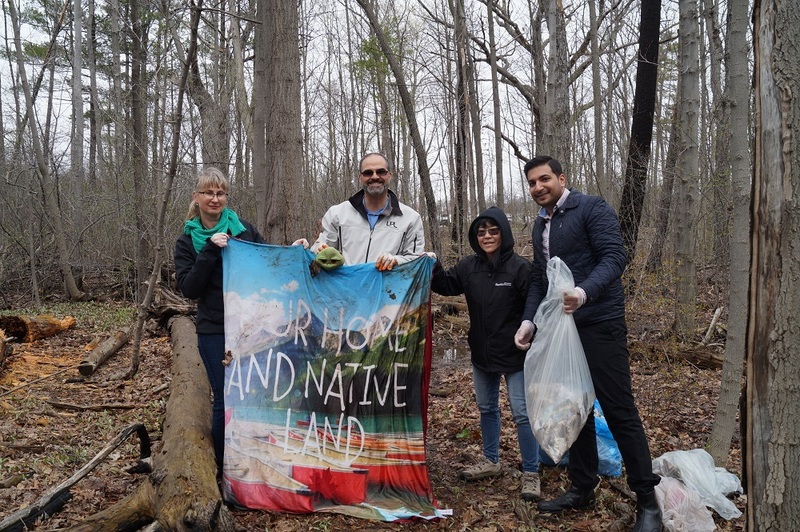 During the event, the participants will help remove the litter that has accumulated during the summer months on the trails, in the woodlands and the peripheral areas of the campus property. By participating in the campus cleanup event at your campus, not only will you help the environment, but you will also have an opportunity to get active and meet other members of the Sheridan community. If you are participating with your fellow members from your department or program, this will also be a fun activity for team-building! The event will run from 12 to 2 p.m. You can participate from 30 minutes up to two hours. We will provide participants with gloves and bags to collect waste. Snacks will be provided. Every participant who volunteer for more than half an hour will have an opportunity to take part in a raffle draw for a green prize. Below are the details of the two events. Please register using the link below. Date & Time: Friday, October 12, 12 – 2 p.m. Date & Time: Thursday, October 18, 12 – 2 p.m.
For any questions, please email zerowaste@sheridancollege.ca. Feel free to visit our website to learn about our latest zero waste initiatives. Hope to see you at the Campus Cleanup Days!